Kathy Burks Theatre of Puppetry Arts began as way for one family to spend time together and expand their knowledge of performing arts. When Kathy enrolled her children, Doug and Becky, for lessons in puppeteering, their great adventure began. 45 years later, we celebrate Kathy and the troupe’s significant contribution to the arts in Dallas. 1971 – Kathy Burks purchased a collection of more than 1,000 antique marionette puppets. 1973 – Kathy Burks Marionettes (KBM) was established as an official theater company. This same year, Ms. Burks’ company was commissioned to produce and perform a show at the State Fair of Texas for Dr. Pepper and later the Texas Department of Agriculture. 1976 – KBM opened the Haymarket Theater in Olla Podrida. Ms. Burks later co-founded The Haymarket Theatre Company, a professional organization dedicated to bolstering Dallas’ artists, and producing new and original works of theater, puppetry and music. That same year, the Dallas Bicentennial Committee commissioned KBM to produce and perform a special touring show for the bicentennial year called Stars And Stripes, for which Ms. Burks received the Spirit of ’76 Award. 1983 – KBM moved into a new home at Withers Elementary School, where they began exploring new types of puppetry including their now-famous black theater rod puppetry. 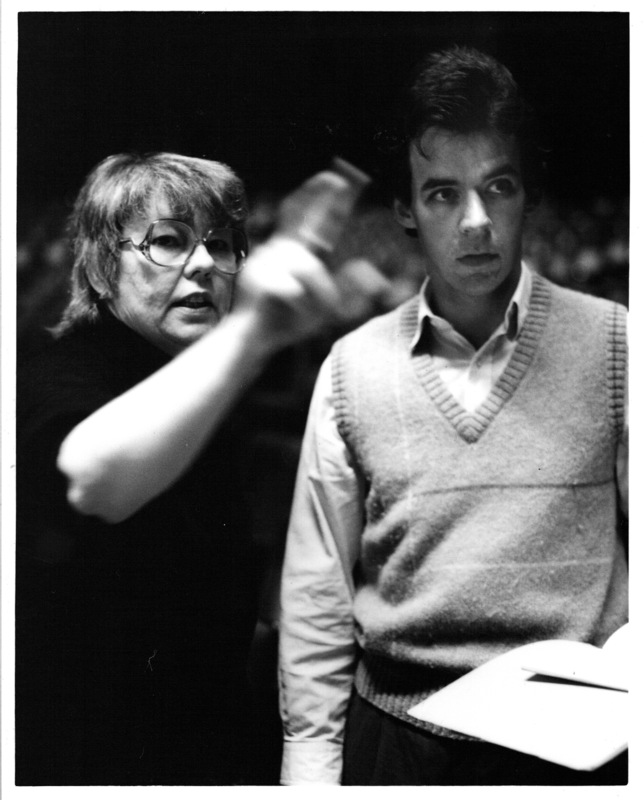 1985 – Ms. Burks collaborated with the Dallas Symphony Orchestra on a concert for Dallas-area students called Til Eulenspiegel And His Merry Pranks. 1988 – KBM produced an award-winning TV pilot for children called Discovery Outpost. 1991 – KBM headlined at the Puppeteers of America National Festival, performing BEAUTY AND THE BEAST and a musical review for an audience of artists from around the world. 1994 – KBM (now called Kathy Burks Theatre of Puppetry Arts) produced a segment about what it’s like to be a puppeteer for Barney & Friends. 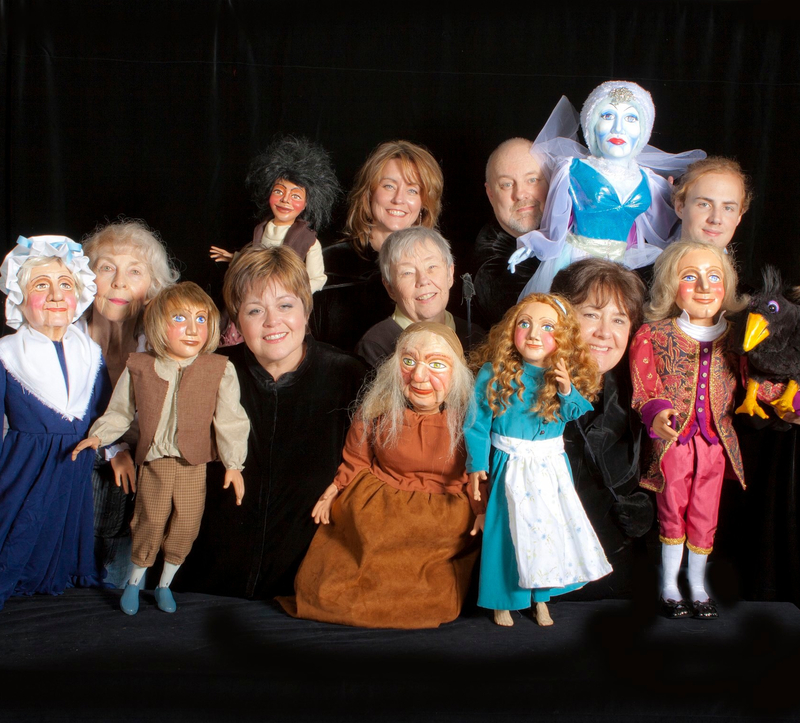 1996 – Kathy Burks Theatre of Puppetry Arts (KBTPA) began presenting and collaborating on original puppet plays as part of DCT’s regular season. 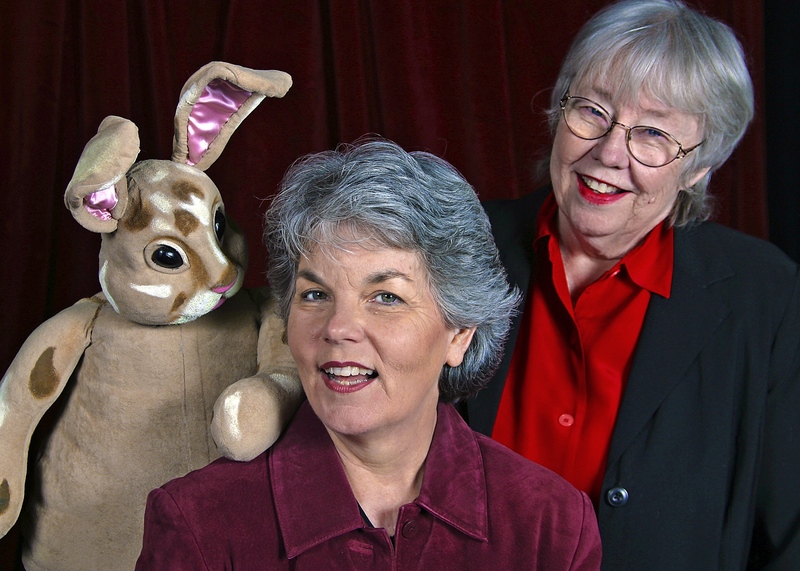 Kathy Burks with DCT Executive Artistic Director Robyn Flatt and one of the Velveteen Rabbit puppets. 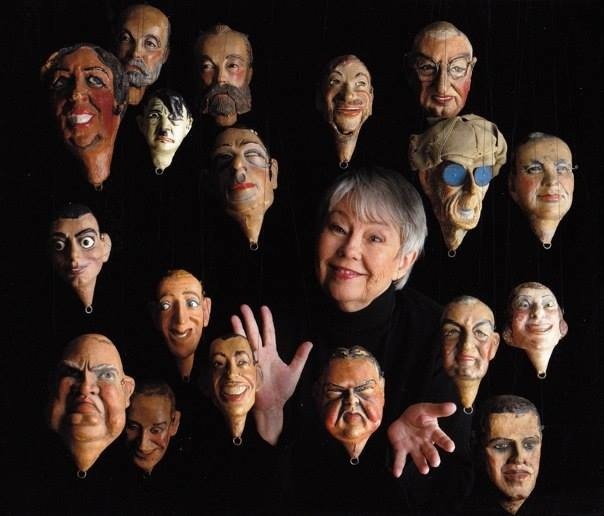 2005 – Ms. Burks created Kathy Burks World of Puppets for Six Flags Over Texas. 2017 – To date, KBTPA has created 30 original shows and performed for more than 400,000 people at DCT.